Athlon Sports Pro Football makes its way to the UK to advise us all of the annual news of American Pro Football. 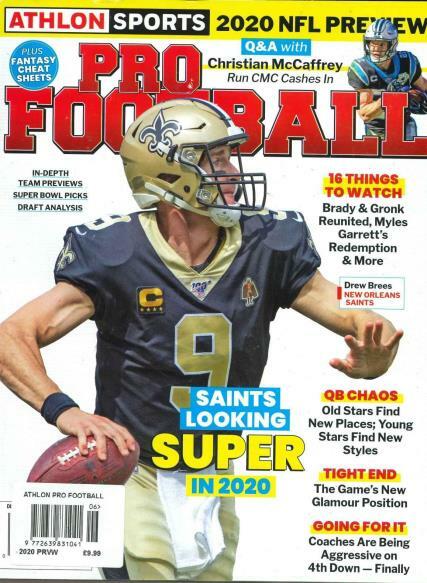 Buy a single copy or subscription to Athlon Sports Pro Football magazine. Included is the 2018 draft analysis, complete player rankings and in-depth team previews giving you every bit of information you would need to know about the sport and its stars.